The Little Bookworms really empathised with Beegu who is lost on Earth after her spaceship crashes. She tries to talk to rabbits, trees and leaves, but nothing can understand her. Luckily, children are happy to become her friends, until a big Earth creature appears who is not so welcoming. Beegu is starting to lose hope until her spaceship arrives and she is reunited with her family. The Little Bookworms came up with fantastic adjectives to describe how Beegu must feel. A fantastic insight into our world from an outsider and a beautiful message about how welcoming children can be. 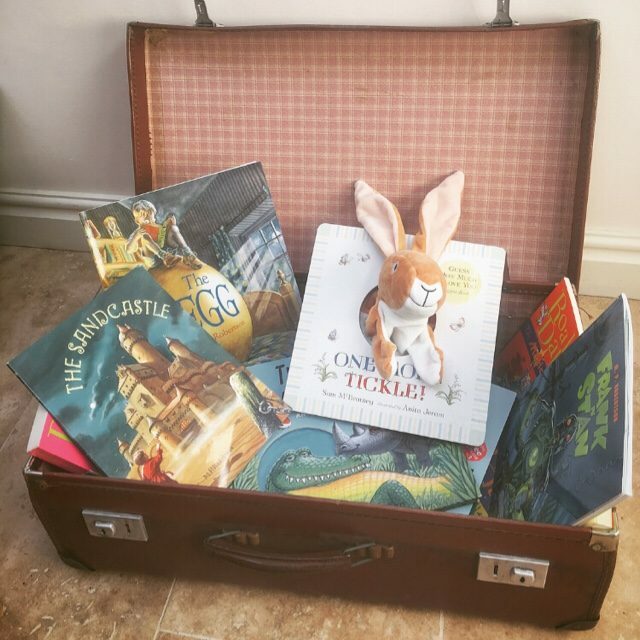 The Little Bookworms are very excited to be meeting Alexis Deacon on Monday!